The PA PE Renewal Deadline is September 30th. If you still need PDH's this is the place to get them! 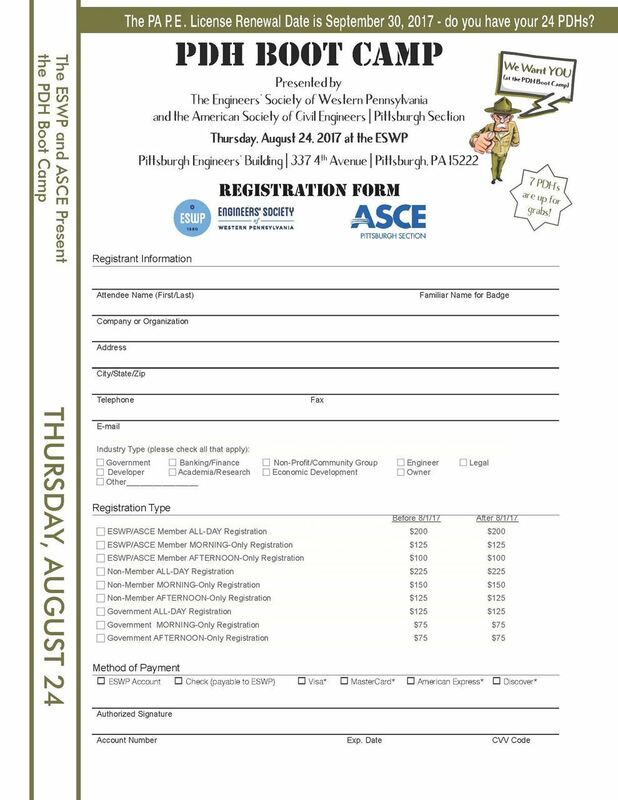 Registration now open through ESWP.